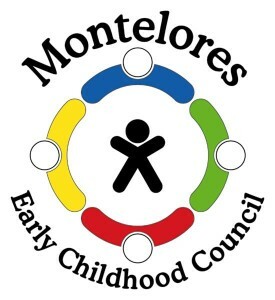 The annual COAEYC Conference is just around the corner! The upcoming Colorado Association for the Education of Young Children conference will be held on on September 22nd, 2018, in Durango, CO at Fort Lewis College. If you are needing continuing education hours, this is a great way to get them, have fun and network with other Early Childhood Professionals. For more information, please contact Cassandra O’Neill at caeyc@coloradoaeyc.org.